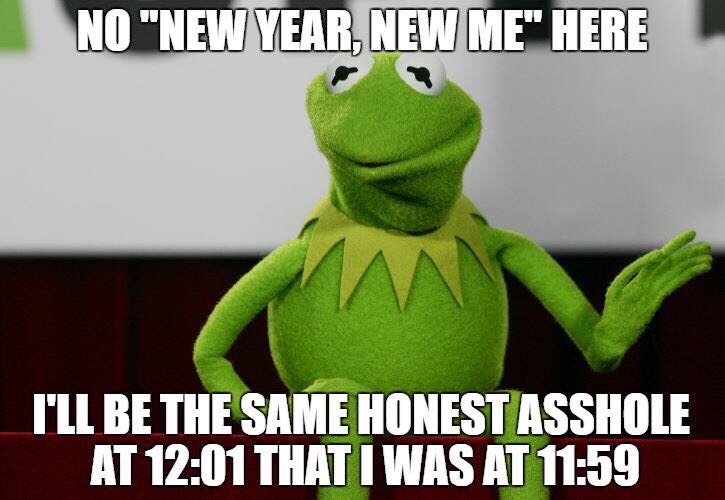 by Lynn January 2, 2018 August 25, 2018 0 comments on New Year, New Me? Well, no. New year, new us? Well, I don’t really think so. I’m kind of happy with my current me; I don’t really want to be a new me; this must mean I’m doing SOMETHING right, doesn’t it? I’m truly grateful for everything I have and don’t want things to change. Of course, I have ambition. Of course, like everyone, there are current glitches in my life that need to be fixed. Nothing big, nothing very bad. Just normal life and what comes with it. There are ups and there are loads of downs – that must be dealt with upfront, like the adults we are. December is my favorite time of all times. Besides counting down to my birthday (which is in August), I also countdown to the Christmas holidays. There’s something about that time of year that makes you feel warm, fuzzy and safe. Even if you’re going through tough times (which I experienced in 2014), there’s something about wearing soft, sparkly socks and snuggling with your loved ones. The expats return (in my fam, it’s my sisters big comeback that makes me delirious), the family gets together (no excuses! ), you get to see people, talk happily, see your parents drunk, wear new PJs and watch The Holiday (or in our case this year, Tchoupi et ses amis) while eating up fried chicken (just because this is tradition). This year, there was also the excitement of experiencing Alex’s first Christmas (Alex being our 11-month old daughter). So to recap, my sister came back for the holidays, we were living our baby’s first Christmas, I had friends to see (with!their!babies! fellow moms I love and need you! ), I was off work for 10 full days, the weather was ah-mazing, family was all around, music filled the streets, Christmas lights were everywhere, it smelled like cake, BUT. I wasn’t really happy. Crazy, isn’t it? I rethink the past few weeks and I tell myself that this is what I want. This is THE LIFE. I am grateful and fulfilled, so what is it? What is that feeling of sadness that comes with everything I just described? After thorough analysis, I found it. I found an explanation. People, this is just part of growing up. You know this is a happy time but you also know real life is still there, responsibilities are still there. Santa won’t get you that Apple watch, YOU will, after having spent half of November and the first week of December auto-summing and minusing your modest bank account on an excel sheet at work. The sadness is realizing, year after year, that the only person who can make things happen is you. And it is your turn now to give your children the magic of Christmas. So no more money in an envelope for you (you 30-something). It’s time to grow up and smell the truth of adulthood. So no new me, just the same me. The same me working on being a better person day after day. I’m also kind of excited for this new phase, can you tell? On that joyful note, have an amazing year everybody!  I’m off to read my cheesy romantic novel (because I do what I have to do to survive in this non-magical world). P.S. Always be grateful and don’t take life too seriously. Try this at home, you won’t regret it.